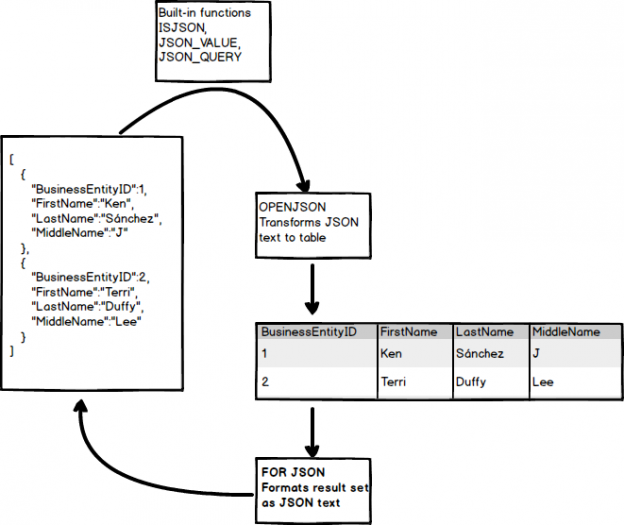 I have seen many organizations receive data from various sources and import into SQL Server. You might receive data in various formats and want to import into SQL Server. 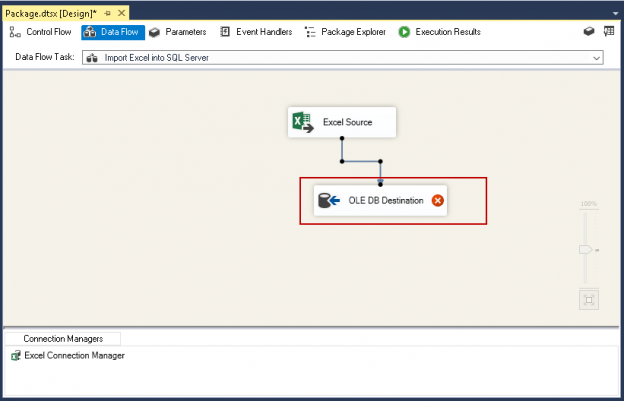 We can prepare a ETL (Extract-Transform-Load) process to import data into the SQL Server. In doing so, might receive data in a compressed file, which helps to send data over the network using a ZIP file format because it reduces the file size significantly. If we are receiving a ZIP file to import into SQL Server, we need to unzip it and then only we can import data. 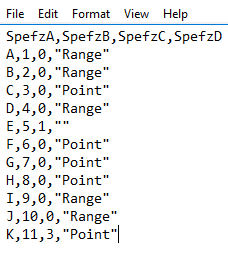 We might need to create a ZIP file as well from the existing files. Power BI Desktop is a useful reporting and analytical tool to represent data in various formats. These presentations help us to quickly understand information and circulate it to stakeholders in a visual fashion. 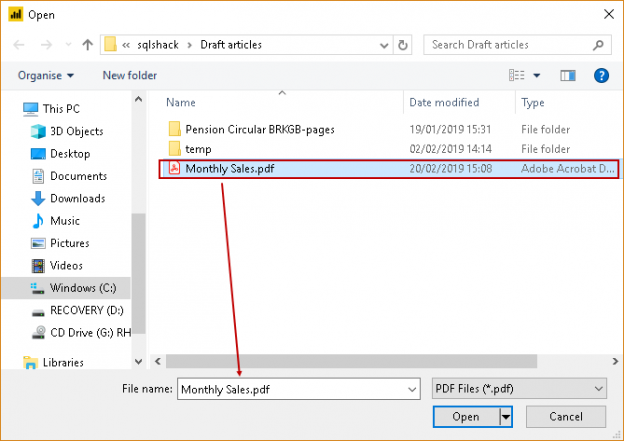 In this article, we will show how to convert dates from dd/mm/yyyy to mm/dd/yyyy using the Script component and also derived columns in SSIS. We will also explain when to use a derived column (DC) and when to use the Script Component (SC). In this series of articles on SQL Server FILESTREAM (see TOC at bottom), we explored various ways to store unstructured data in the file system with the metadata in SQL Server tables. If we have a large number of objects in the file system, it is advisable to use the fast disk for storage purpose. It is faster and provides better IO in comparison with the traditional file system. 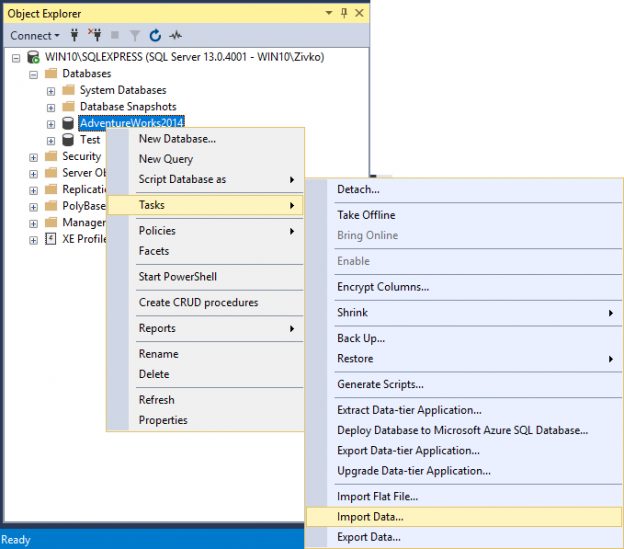 We have been exploring the SQL Server FILESTREAM feature in this ongoing series of articles. In this previous article, Managing data with SQL Server FILESTREAM tables, we wrote about inserting FILESTREAM data into a FILESTREAM table and performing DML activities on it. Suppose we have created the FILESTREAM database in our instance and now we want to insert a large number of files into a FILESTREAM container. It is easy to write out the insert queries for a small number of files, but if the numbers of files were in huge quantity, it would be difficult to write out the code and insert data into it. It is difficult to manage such kind of requests regularly in the environment. CSV (comma separated values) is one of the most popular formats for datasets used in machine learning and data science. 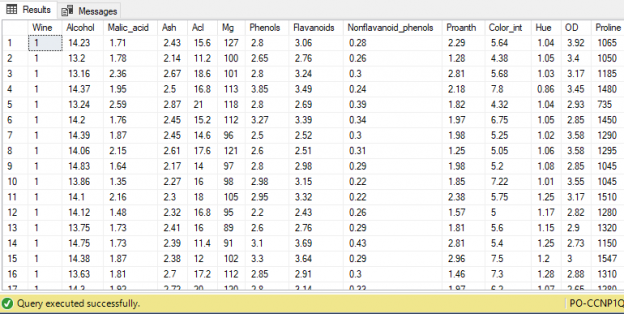 MS Excel can be used for basic manipulation of data in CSV format. We often need to execute complex SQL queries on CSV files, which is not possible with MS Excel. However, before we can execute complex SQL queries on CSV files, we need to convert CSV files to data tables. 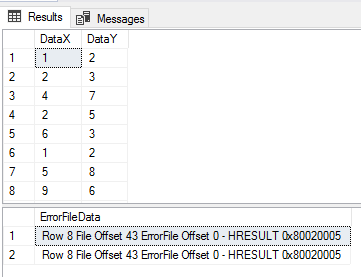 This article will cover SQL bulk insert operations deterministic outcomes and responses covering not allowing any bad data to allowing all data to be inserted, regardless of errors. 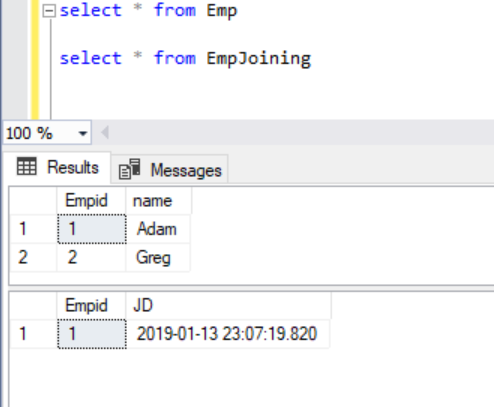 This article will focus on the various ways to disable triggers in SQL Server so they won’t interfere with certain operations like bulk inserts. One of the challenges we face when using SQL bulk insert from files flat can be concurrency and performance challenges, especially if the load involves a multi-step data flow, where we can’t execute a latter step until we finish with an early step. We also see these optimization challenges with constraints as well, as fewer steps to complete a data flow results in saved time, but possibly less accurate data. In this article, we’ll discuss security implications of using SQL Bulk Insert and how to mitigate those risks. Azure Data Studio is a new GUI based tool that works on Windows, Mac OS and Linux operating systems. It connects to SQL Server, Azure database, and SQL DW. There are various methods available for bulk data operations. The BCP (Bulk Copy Program) utility is a command line that program that bulk-copies data between a SQL instance and a data file using a special format file. The BCP utility can be used to import large numbers of rows into SQL Server or export SQL Server data into files. The BCP data files don’t include any schema details or format information. Hence, it is recommended to create a format file to record the data format so in case of any failures, you can refer to the format file and better understand the data format to determine what may have gone wrong..
We’ve been using the BCP tool for a long time, the reason being that it has a very low overhead, and works great for bulk exporting and importing of data. It is one of the most efficient ways to handle bulk import and export of data. 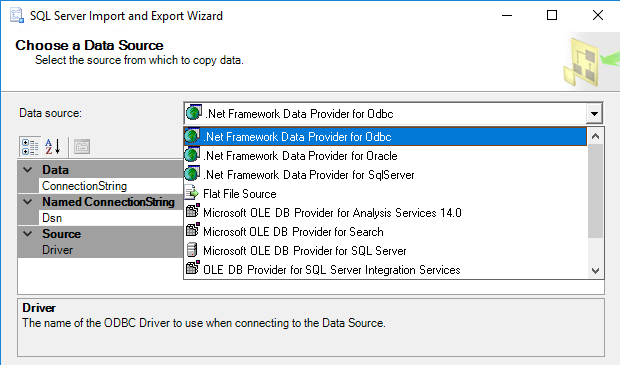 In this article, we will illustrate how to export SQL Server data into a Flat file, by using the SQL Server Import and Export Wizard. We will also explain some of the problems that may appear during the process of exporting SQL Server data into a Flat file. 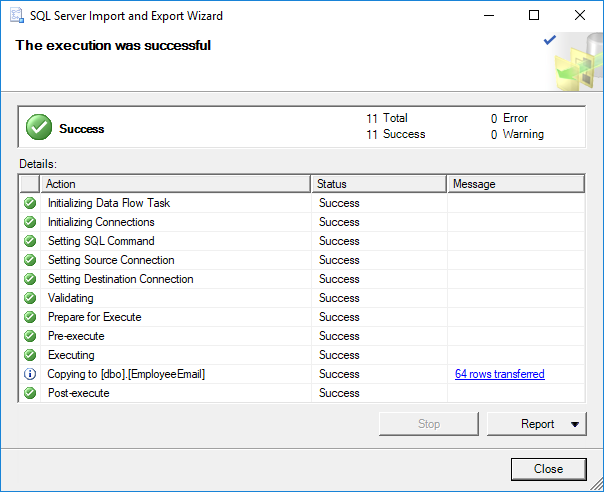 To start the SQL Server Import and Export Wizard, use one of the following ways form the How to import/export data to SQL Server using the SQL Server Import and Export Wizard page. 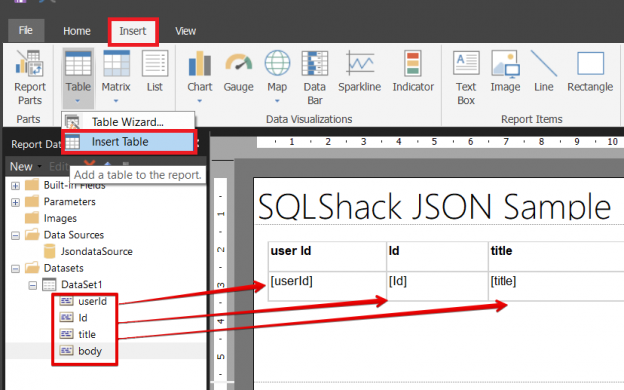 BULK INSERT is a popular method to import data from a local file to SQL Server. 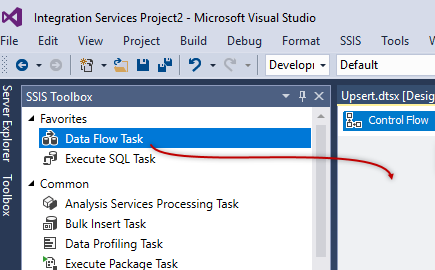 This feature is supported by the moment in SQL Server on-premises. However, there is a new feature that is supported only in SQL Server 2017 on-premises. 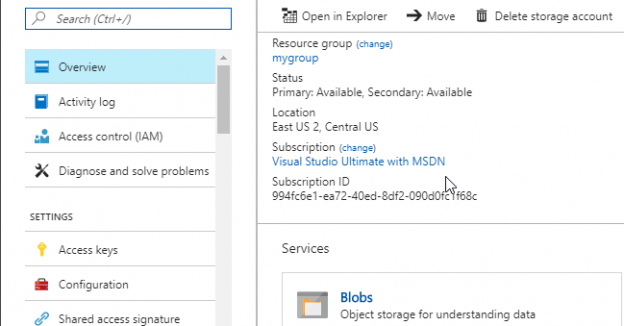 This feature allows importing data from a file stored in an Azure storage account to SQL Server on-premises using BULK INSERT. 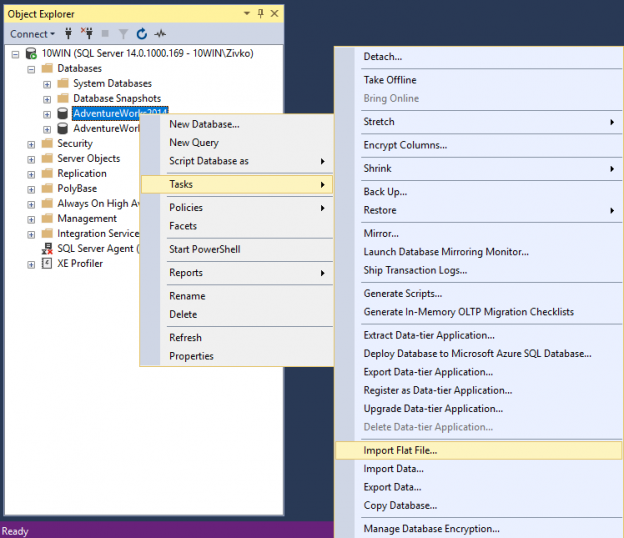 This feature will be supported in Azure SQL versions in the future. In this article, we will show two examples. 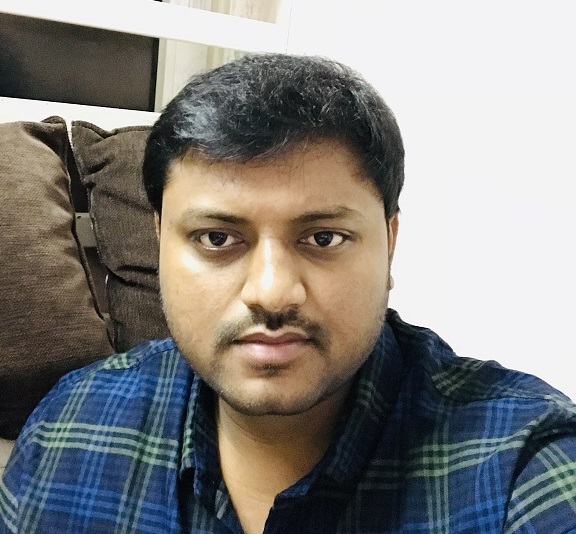 The first example will show how to use the traditional BULK INSERT statement from a local CSV file to Azure and the second example will show how to import data from a CSV file stored in Azure to SQL Server on-premises. 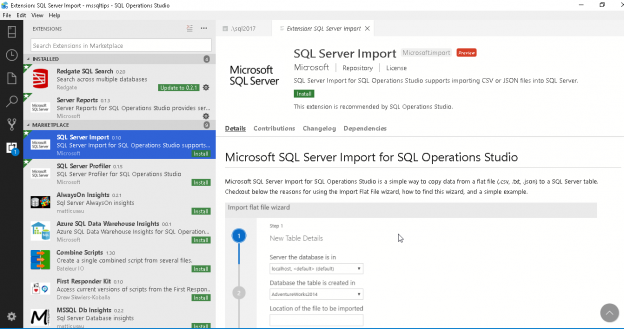 SQL Server Management Studio is an integrated graphical user interface tool that is used to perform wide range of administration and development tasks on the SQL Server instances, hosted locally on the user machine, remotely on a Windows or Linux server or on SQL Azure or Azure Data warehouse instances hosted in the cloud. You can use SQL Server Management Studio to easily administrate, develop, deploy, configure and monitor the SQL Server instances. 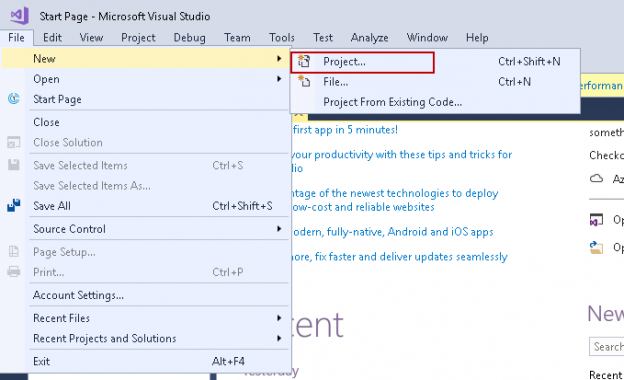 This article will explain the steps for importing and exporting data using the SQL Server Import and Export Wizard. 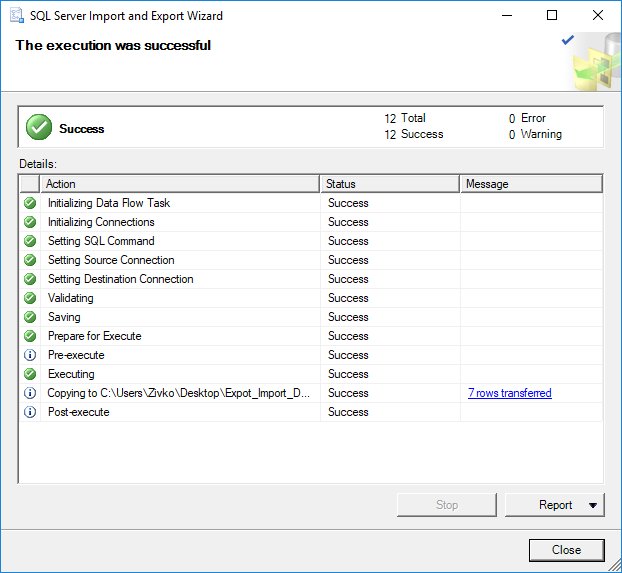 Depending on the options that are selected in the SQL Server Import and Export Wizard, some steps may be different than those described in this article. For the purpose of this example, exporting data from the SQL Server database to an Excel file will be shown. 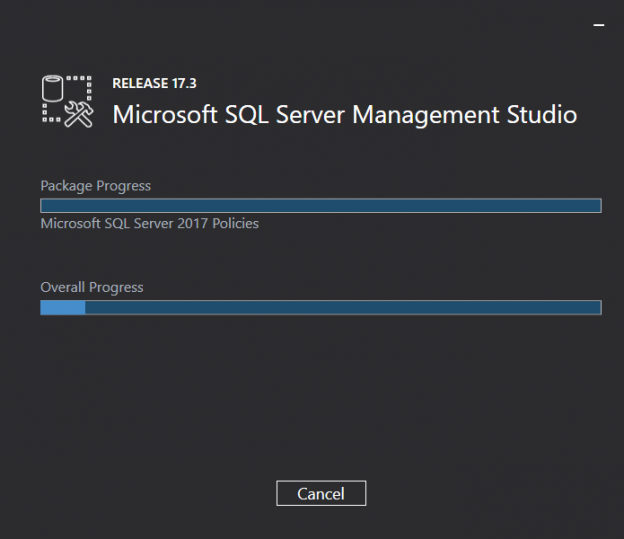 Import Flat File wizard is a new feature implemented in SQL Server Management Studio (SSMS) v17.3 for importing a .csv or a .txt file into a SQL Server database. Importing and exporting CSV files is a common task to DBAs from time to time. 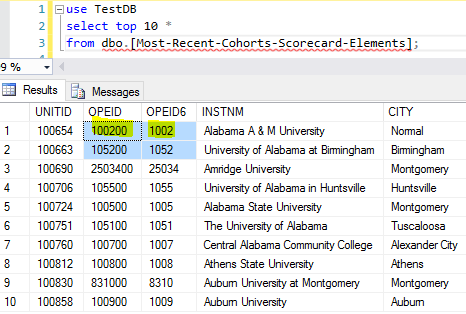 In SQL Server 2000, the sample databases were pubs and northwind. They contained sample information to learn SQL Server.